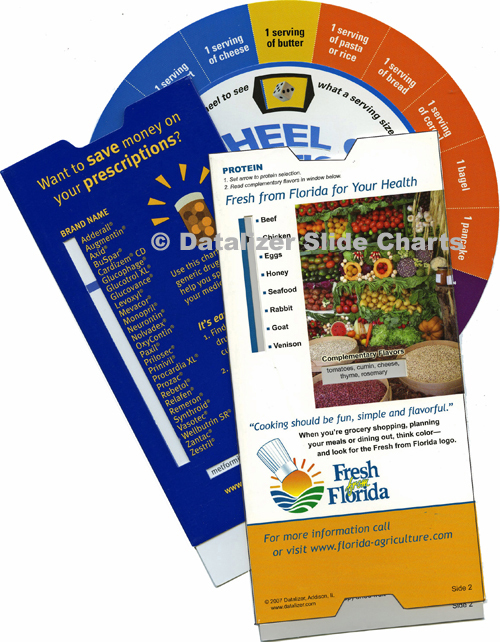 Get Attention... Be Remembered.... Two key components that drive promotional marketing programs and our custom slide charts & wheel charts deliver. 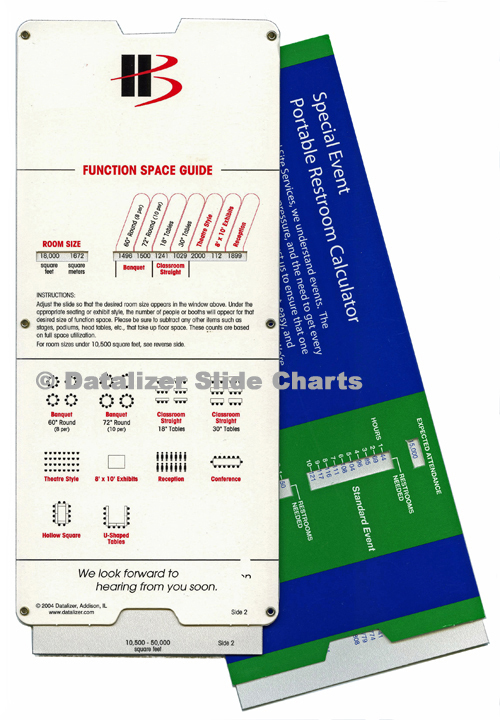 Properly designed promotional slide chart devices are kept and used long after they have been distributed. They are a constant reminder of your company's products, services... and brand.